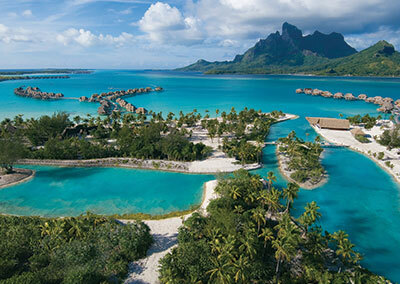 Come and live an unforgettable experience in Polynesia ! 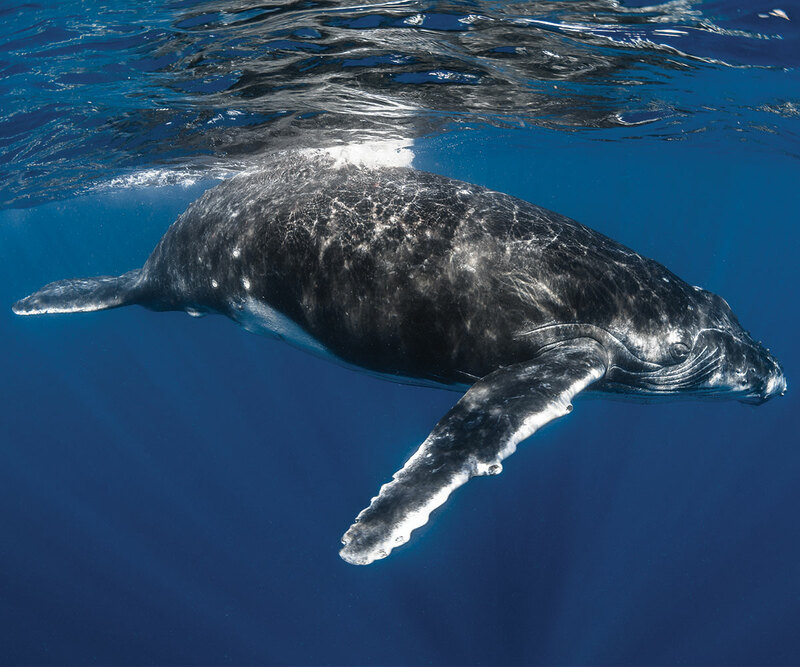 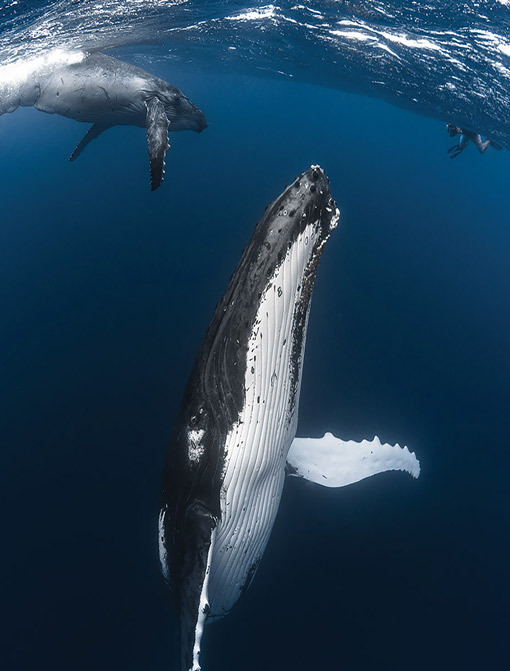 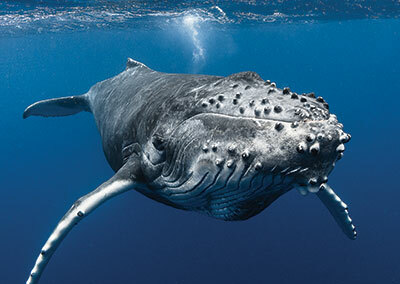 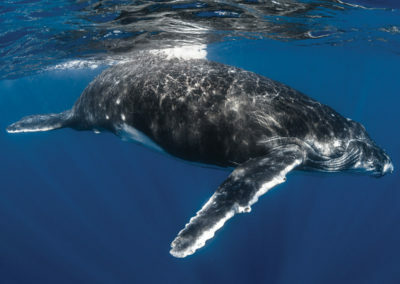 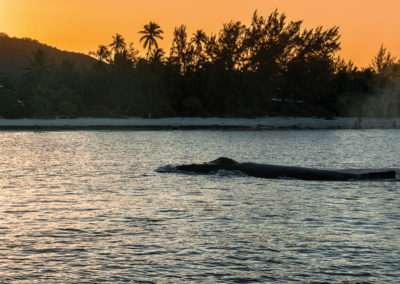 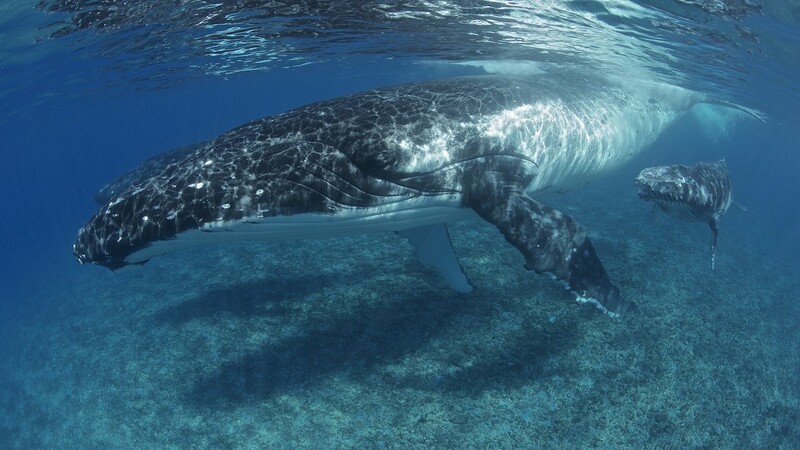 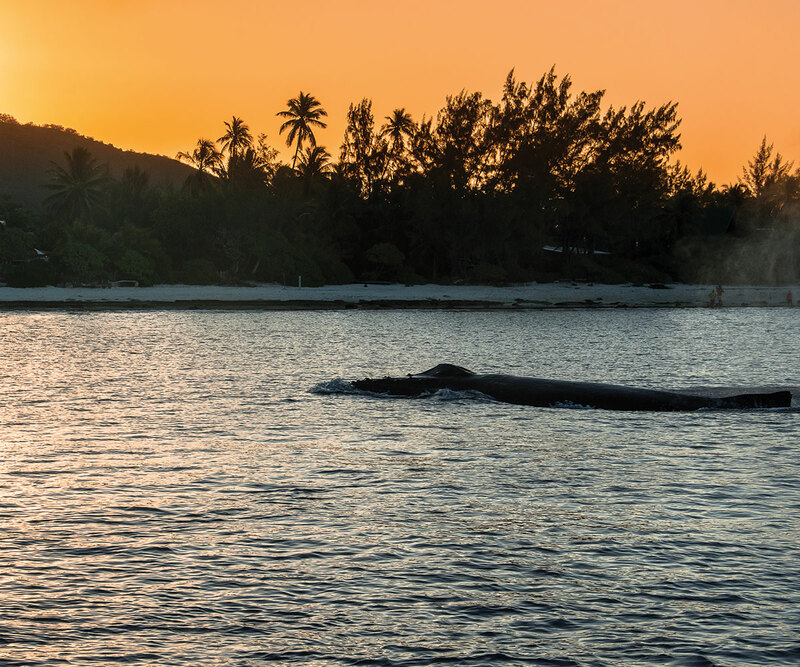 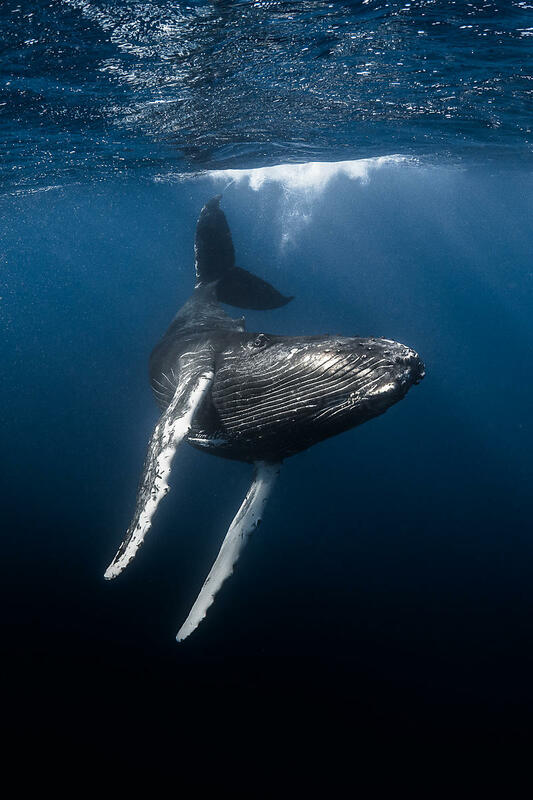 Our stay* offers you the opportunity to observe whales in Tahiti. 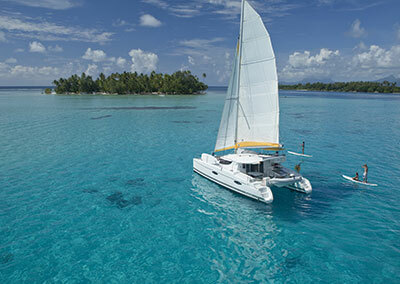 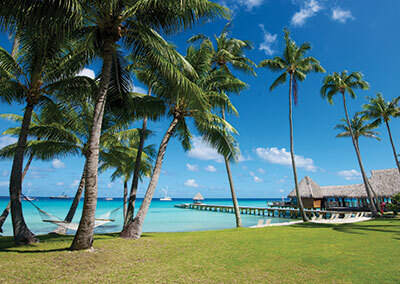 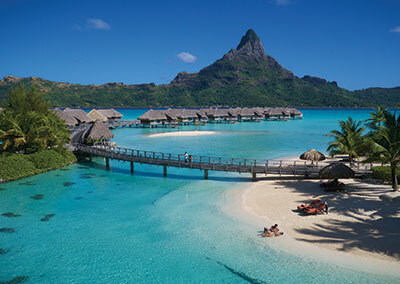 Also discover the beautiful lagoons of Moorea and the second biggest atoll in the world : Rangiroa ! 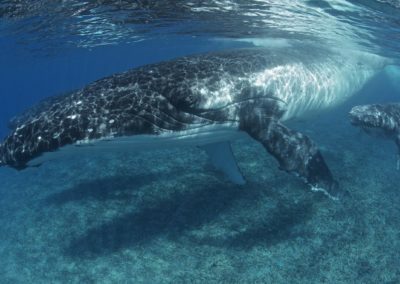 The encounter with these giants of the seas will remain forever in your heart! 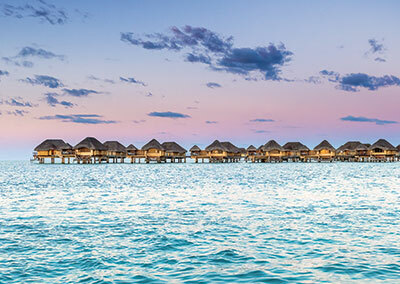 *Displayed prices are “from” & valid for a stay between August to October 2019. 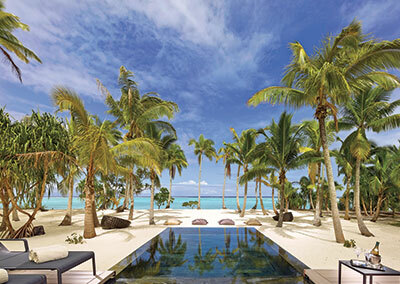 Displayed prices are “from” & valid for a stay between August to October 2019. 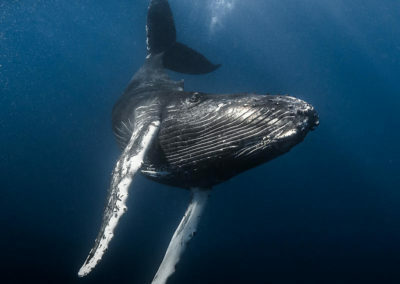 They are subject to change without prior notice.